For many people with serious mental illness, it is hard to believe in a hopeful future, where recovery is possible and goals are within reach. The challenges they face in the community, in life, and in traditional systems of care are daunting—and the resources to overcome these challenges are few. The Recovery Center at Woodburn exists to help these individuals build skills, reclaim hope, and feel supported on their journeys of recovery. Referrals are coordinated through the Psychiatric Security Review Board. Office hours are Monday through Friday: 8:30 a.m. to 5:00 p.m. Services are provided when and where the member needs them. Crisis services are available to members 24/7/365. 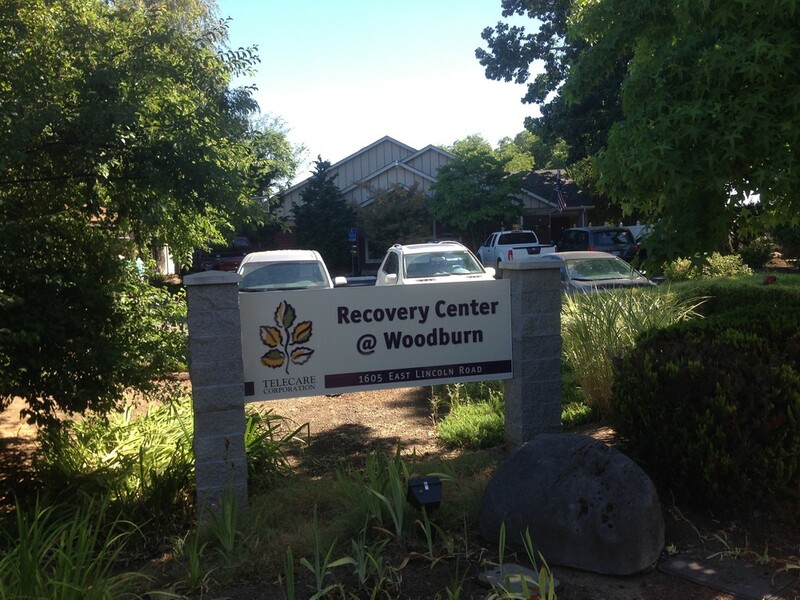 The Recovery Center @ Woodburn (WRC) is a 24-hour Secure Residential Treatment Facility for individuals transitioning from the Oregon State Hospital who are under the jurisdiction of the Psychiatric Security Review Board. Our main focus is to ready individuals to move to a less restrictive environment by offering training in all domains of a person’s life. To these ends, WRC offers skills training in: self-care, medication management, community navigation, housekeeping, meal preparation, job readiness, wellness, communication, and money management. WRC also provides vocational rehabilitation opportunities that allow residents to work in the community. WRC partners with many local community-based organizations to offer our residents the opportunity to begin building a foundation for when they leave the program.